The VARIO-SD is the ultimate flight instrument specially built for pilots who do not need navigation functions. The M1 turns any Flymaster flight instrument (B1 or B1 NAV) into an onboard motor management system for powered aircraft Information is gathered from several sensors connected to the motor and then sent via wireless RF interface to your Flymaster instrument, where they can be viewed on the high resolution display. 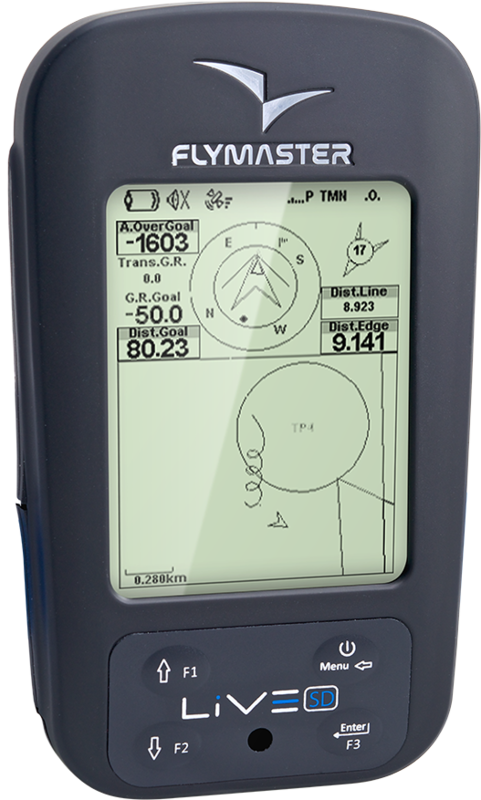 A free firmware update will enable existing Flymaster varios to be used either for free flight or connected to the M1 for motorised flying, thus giving the Flymaster instrument a dual function!